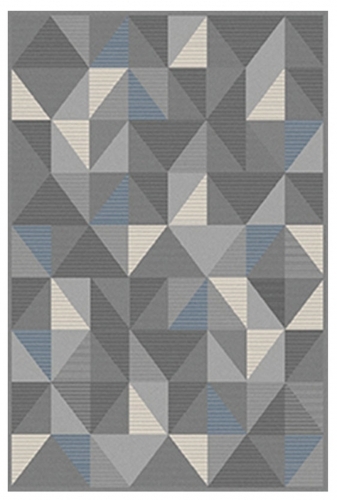 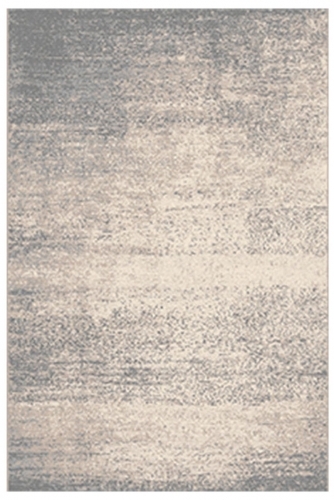 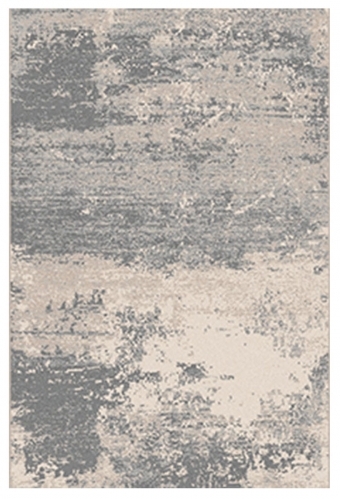 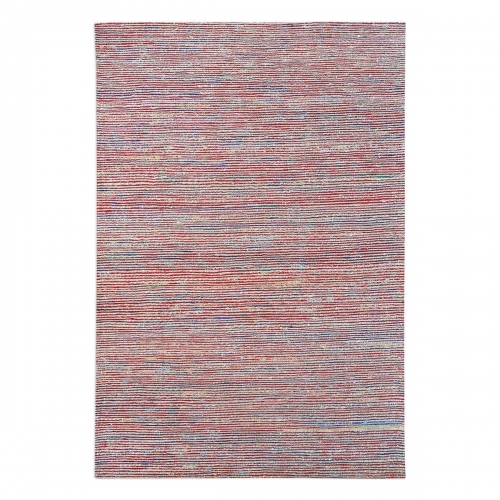 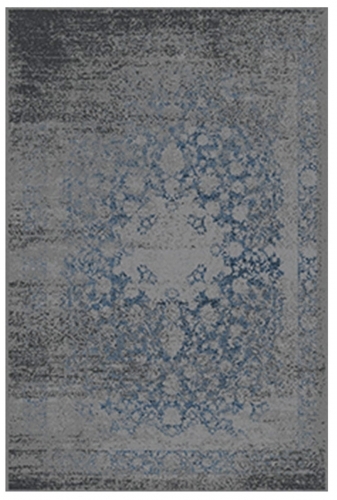 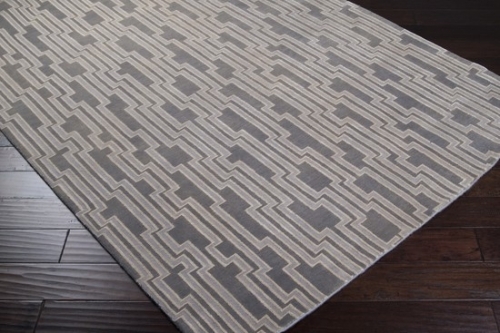 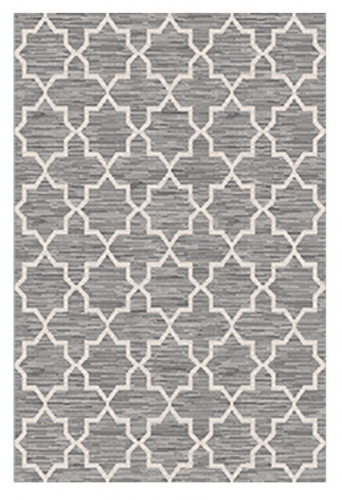 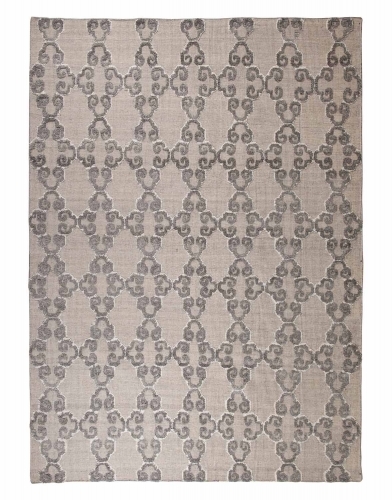 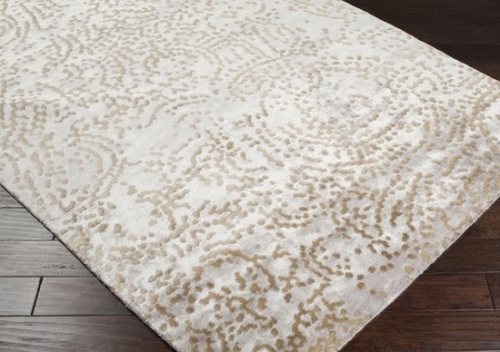 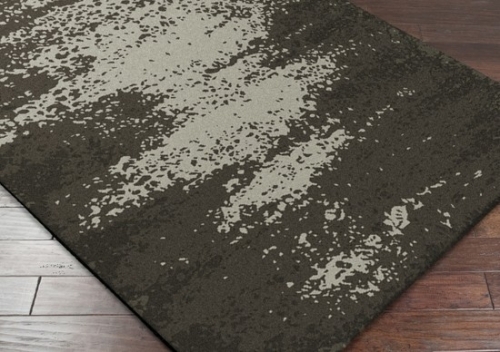 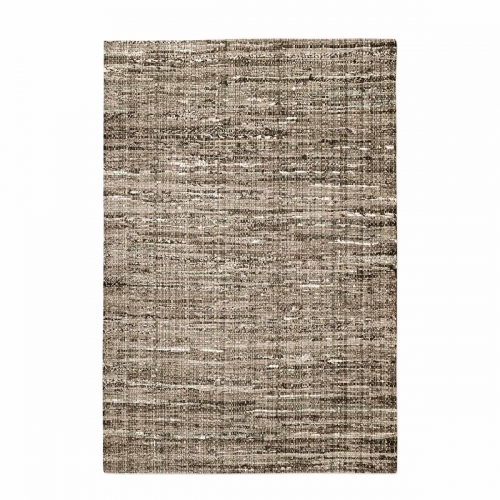 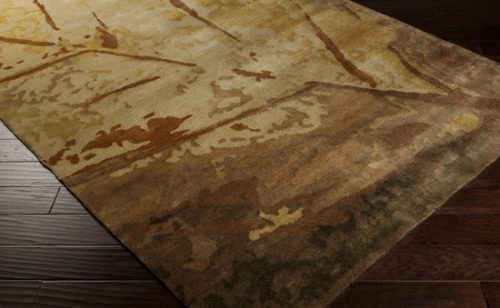 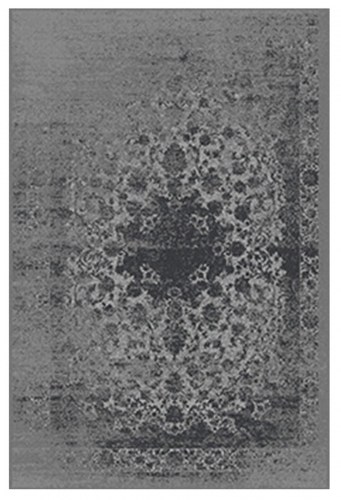 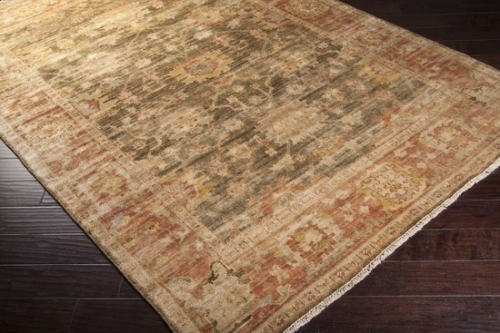 Shifting shades of grey and beige form the striated textures of this modern area rug. 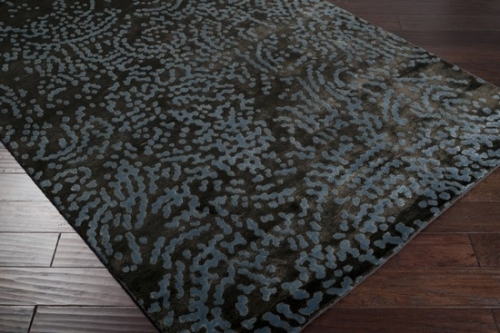 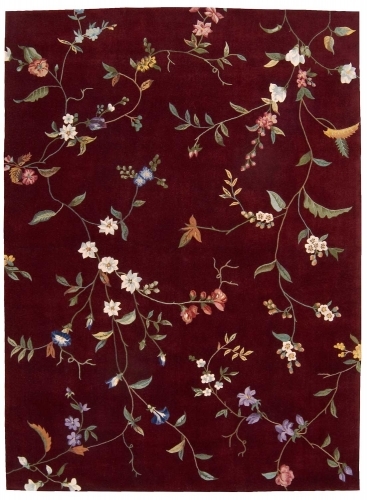 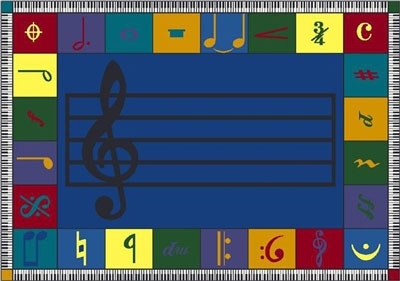 A silky combination of polyester and polypropylene fibers is rich in texture, yet soft to the touch. 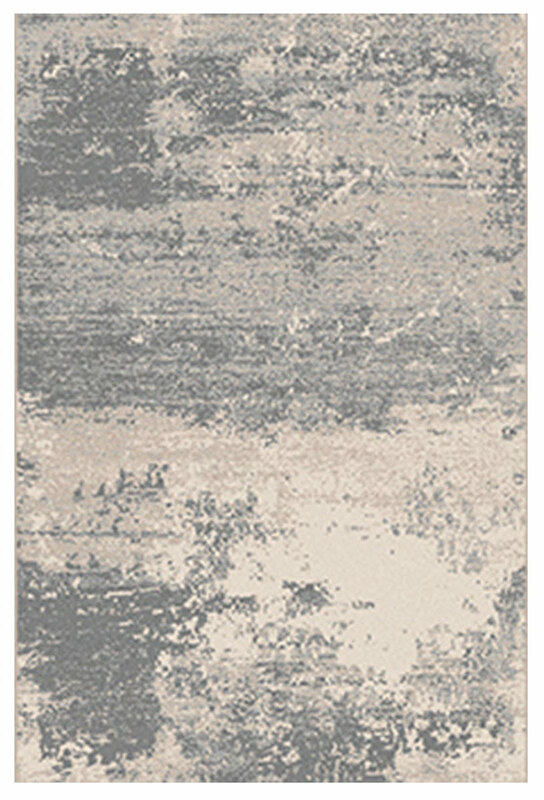 Subtle changes in color, from delicate beige to charcoal grey, add a layer of sophistication to urban rooms that favor cutting-edge aesthetics.